Redeemer Church thanks you for attending our conference with Drs.  Carl Trueman and T. David Gordon with an aim to better understand and apply Reformation principles. As Christians worldwide commemorate the 500th Anniversary of the Protestant Reformation, we look back and see that we stand on the shoulders of giants. In many fundamental ways, our situation is the same as it was for great men of church history such as Luther and Calvin. A faculty member at the College since 1999, he has taught courses in Religion, Greek, Humanities, and Media Ecology. Prior to his position at Grove City College, Dr. Gordon taught New Testament and Greek for thirteen years at Gordon-Conwell Theological Seminary in South Hamilton, MA with an emphasis in Pauline Studies. Additionally, he served for nine years as Pastor of Christ Presbyterian Church in Nashua, NH. He is the author of Why Johnny Can’t Preach: The Media Have Shaped the Messengers (P&R, 2009) and Why Johnny Can't Sing Hymns: How Pop Culture Re-Wrote the Hymnal (P&R, 2010). In addition, Dr. Gordon has contributed to a number of books and study Bibles and has published scholarly reviews and articles in journals such as New Testament Studies, The Westminster Theological Journal, Interpretation, and Journal for the Evangelical Theological Society. Dr. Gordon is a graduate of Roanoke College (B.L.A. ), Westminster Theological Seminary (M.A.R., Th.M), and Union Theological Seminary (Ph.D.). Dr. Gordon has had a profound influence upon his many students at both the college and seminary level. With his keen insights and exacting exegesis, he has shaped the lives and ministries of those privileged to sit under his teaching and ministry. He currently lives in Grove City, PA, with his wife Dianne. He and his wife have two daughters, Grace and Dabney. Dr. Trueman, an ordained minister in the Orthodox Presbyterian Church, also serves as the Pastor of Cornerstone Presbyterian Church in Ambler, PA. He received an MA in Classics from the University of Cambridge and a Ph.D. in Church History from the University of Aberdeen. 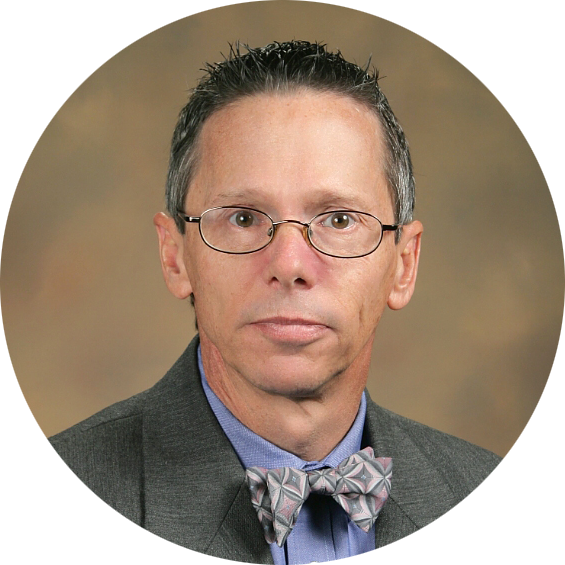 Dr. Trueman’s academic interests include Reformation church history, with particular focus on the life and work of men such as Martin Luther and John Owen. He has authored more than a dozen books. Those pertinent to the Reformation include: Reformation: Yesterday, Today and Tomorrow; Luther on the Christian Life; Martin Luther, Troubled Prophet; John Owen: Reformed Catholic, Renaissance Man; and The Claims of Truth: John Owen's Trinitarian Theology. Dr. Trueman is currently co-editing the Oxford Handbook of Calvin and Calvinism due to be published in 2017. 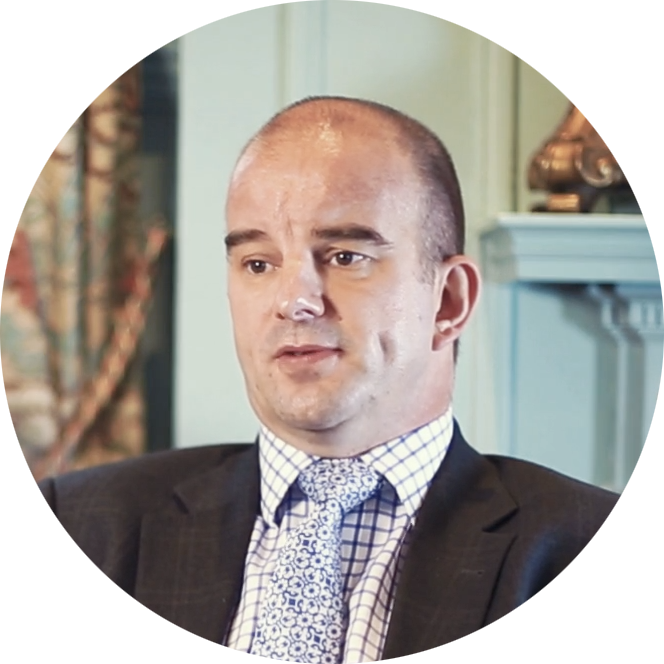 Dr. Trueman is a regular contributor to the blog First Things where he addresses contemporary issues and is a co-host of the weekly podcast Mortification of Spin. Due to the wit, warmth and wisdom with which he approaches both theological and cultural issues from a thoroughly Biblical perspective, Dr. Trueman has gained a wide audience. He currently resides in Oreland, PA with his wife, Catriona, and his two sons, John and Peter. Redeemer Church in Hudson, Ohio is a congregation of the Presbyterian Church In America (PCA). She became a particular church in March 1996 and traces her roots to historic Presbyterianism as expressed in the Westminster Confession of Faith. Strong is her commitment to the great theological principles recovered at the Reformation such as Sola Fide (by faith alone), Sola Scriptura (by Scripture alone), Solus Christus (through Christ alone), Sola Gratia (by grace alone) and Soli Deo Gloria (glory to God alone). Her mission is to exalt, proclaim and treasure the Lord Jesus Christ that He may have devoted followers throughout the world. 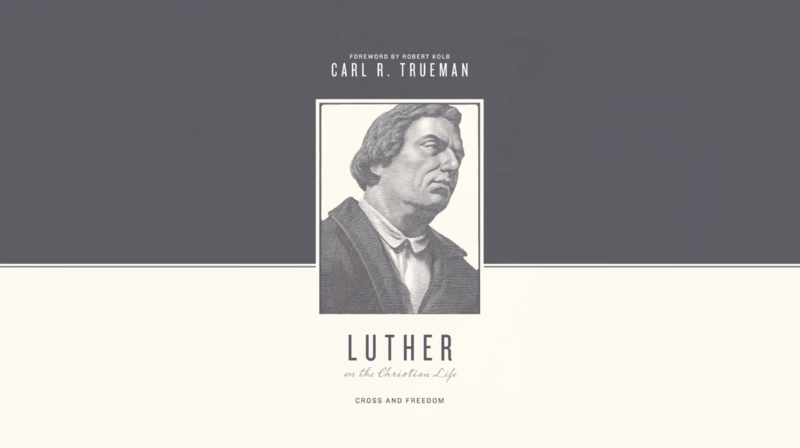 The first 50 registrants will receive a copy of Luther and the Christian Life: Cross and Freedom signed by Dr. Carl Trueman which he discusses in the video here. Need direction to Redeemer Church in Hudson? Click here to navigate. Learn more about Redeemer Church at www.redeemerohio.org.